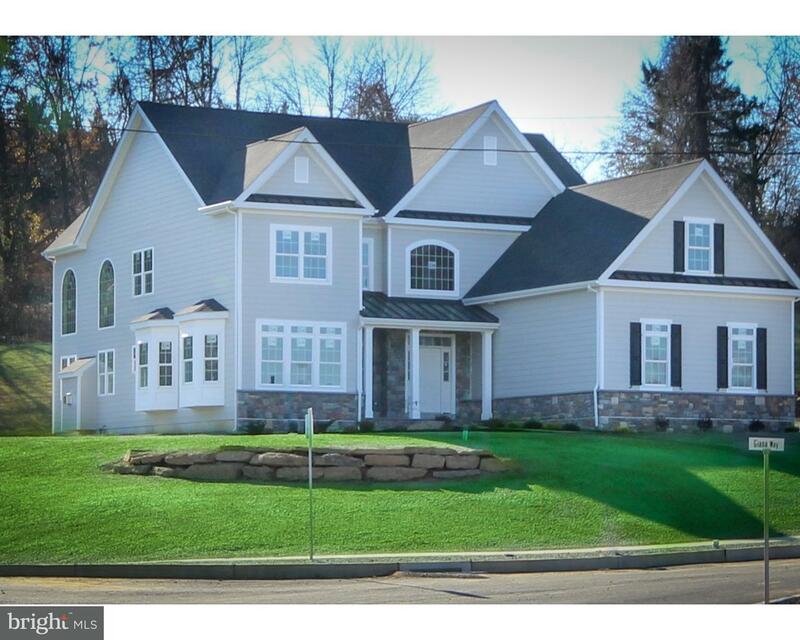 This NEW colonial home is nestled atop a 1/3 acre lot on a beautifully quiet cul-de-sac street … read more. You don’t want to miss the contemporary and upscale gem of home located in desirable Media area… read more. Welcome Home! 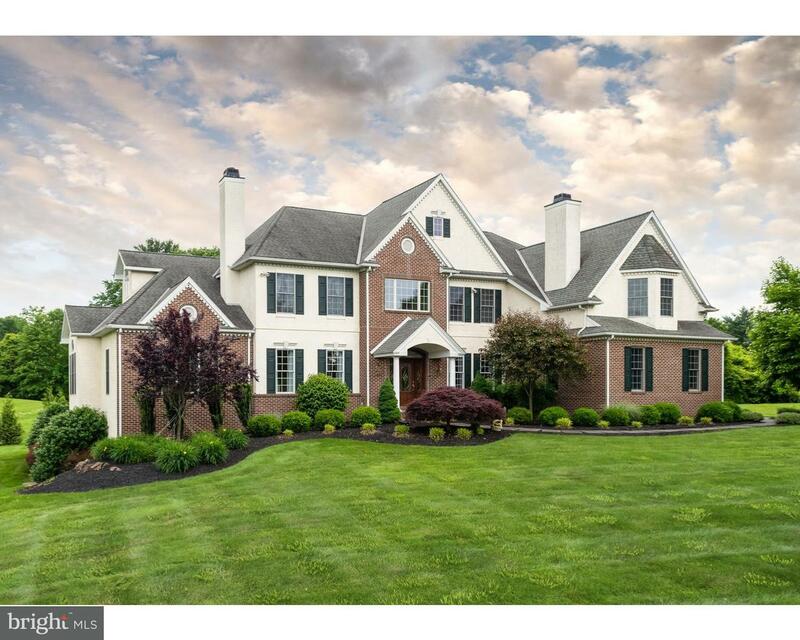 This Incredible home is located in the award-winning community of Brick House Far… read more. Welcome to the luxurious and carefree lifestyle of 9 Village circle located on a quiet cul-de-s… read more. +/- 2,500 SF Commercial Office/Retail Building Stand-Alone Building on 1.6 Acre Site in Edgmont… read more. Gorgeous, stylishly updated, brick home nestled on almost 2 acres in a beautiful and private se… read more. Perfect entertaining home inside and out. THE place for team parties, birthdays, New Years’ and… read more. Approx. 2 acres of beautiful ground surround this magnificent 4 bedroom, 3 bath home with chara… read more. Excellence at its finest.. 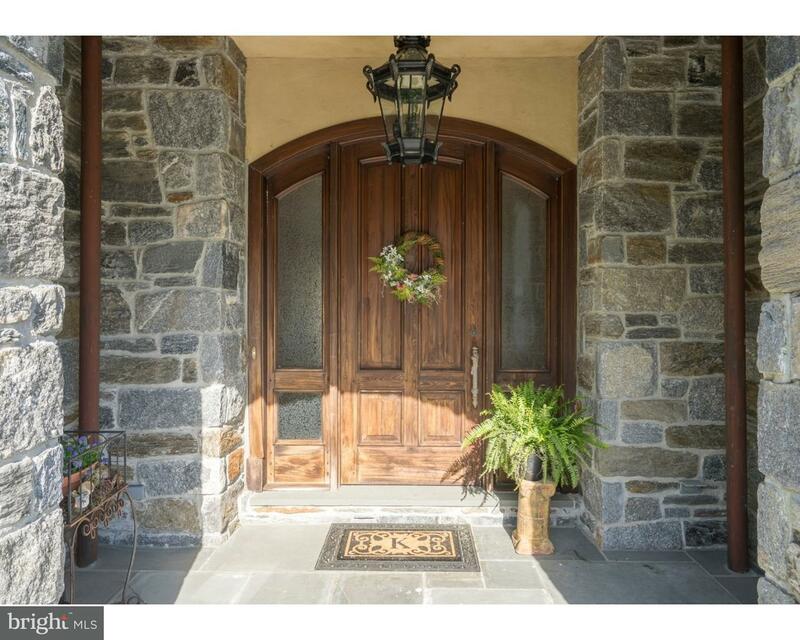 Welcome to 1681 Valley Road in the sought after Edgmont Township and… read more. Luxurious & carefree living in this exquisite home boasting breathaking views of a pretty pond … read more. Second floor two bedroom and two bath end condo unit. Vaulted ceiling in living room with firep… read more. 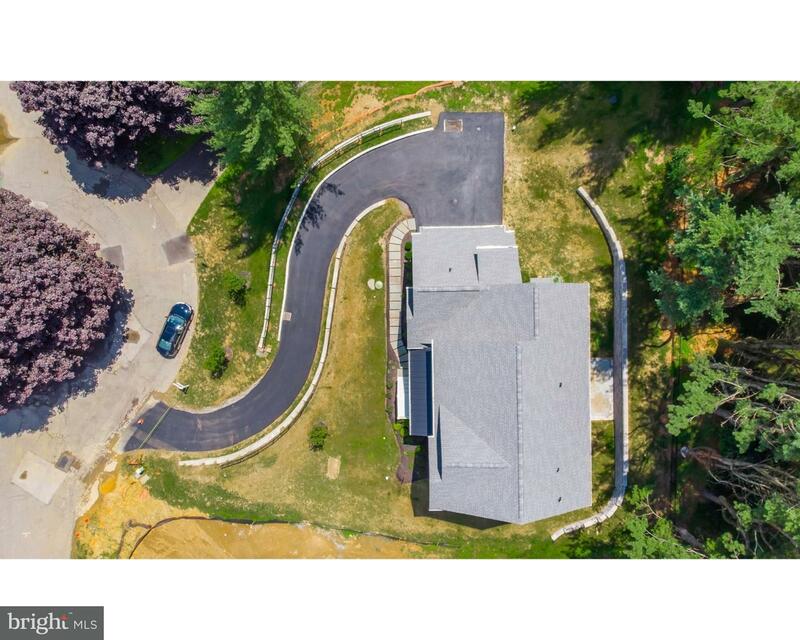 Courtesy: T. Brooke Realty, Inc.
Beautiful, well maintained 4 bedroom home on nearly 1.5 acres in Rose Tree Media Schools. Enter… read more. 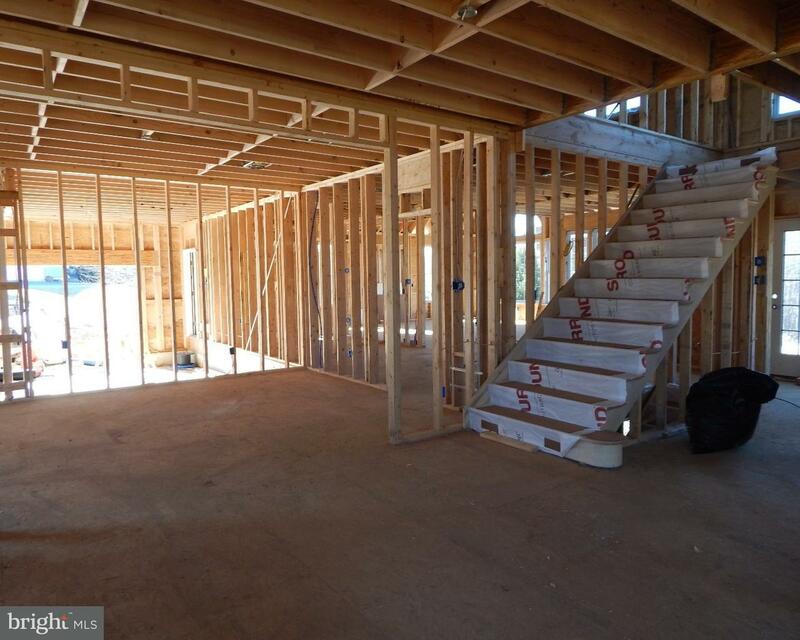 Don’t miss out on the opportunity to customize a new construction home built with care by Mar-J… read more. 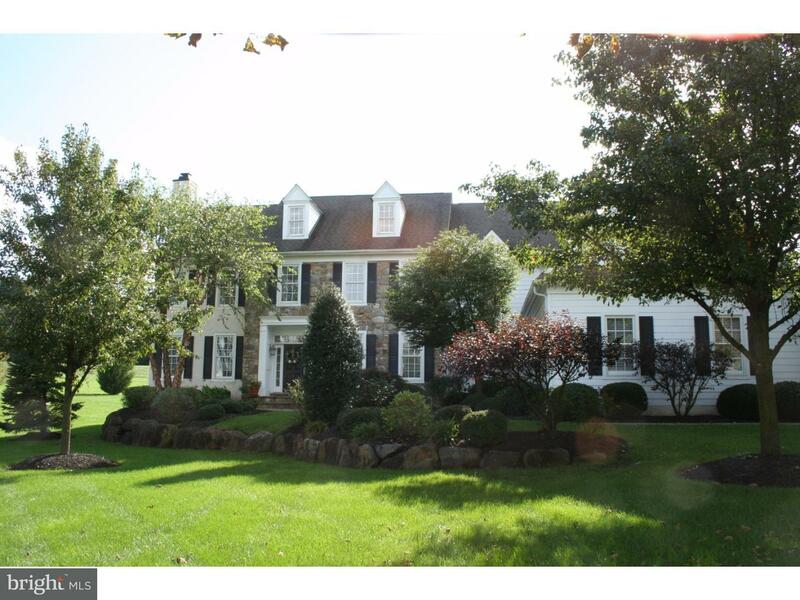 Incredible opportunity in Newtown Square! 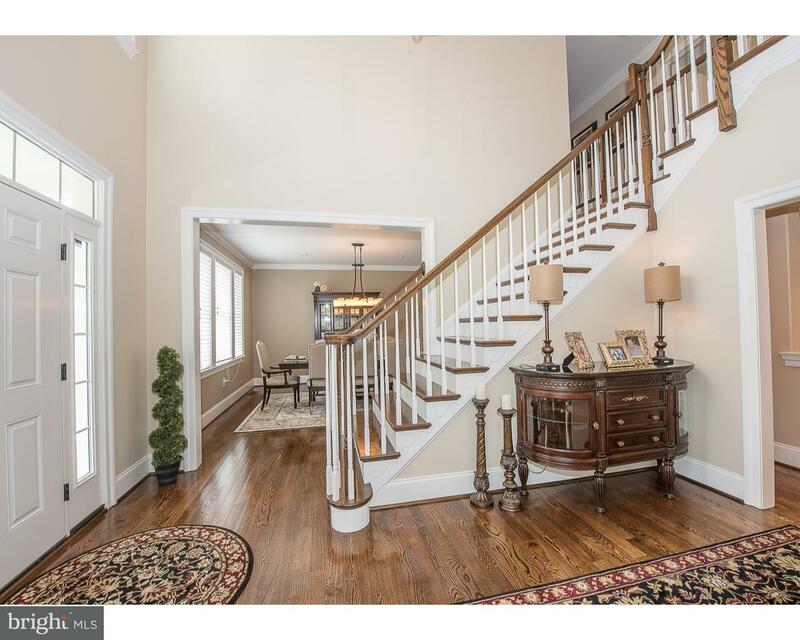 5 beds, 2.5 baths, 3731 sq ft on a large and private … read more. Foundation of 1965 farmhouse has been totally gutted to studs and renovated by custom builder w… read more. 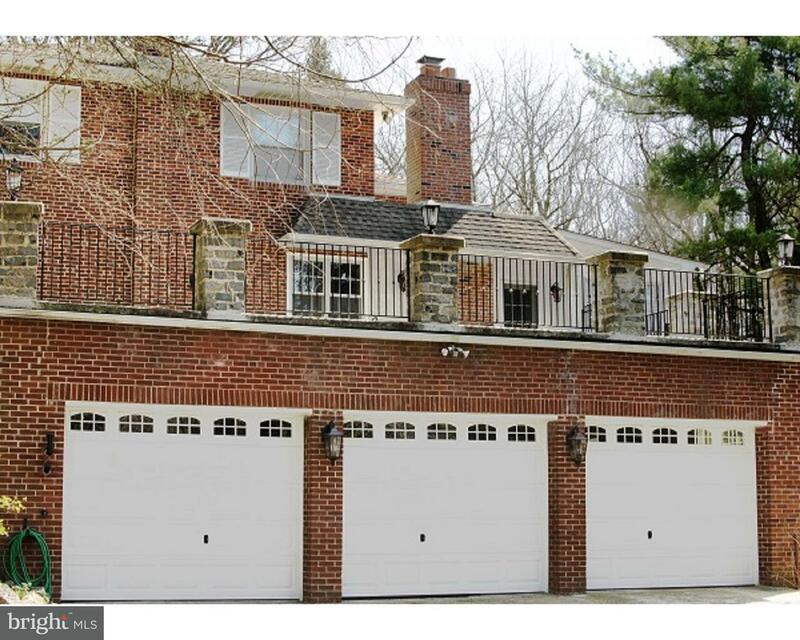 Fabulous home on a cul-de-sac street now available in Canter Village within Runnymeade Farms. S… read more. 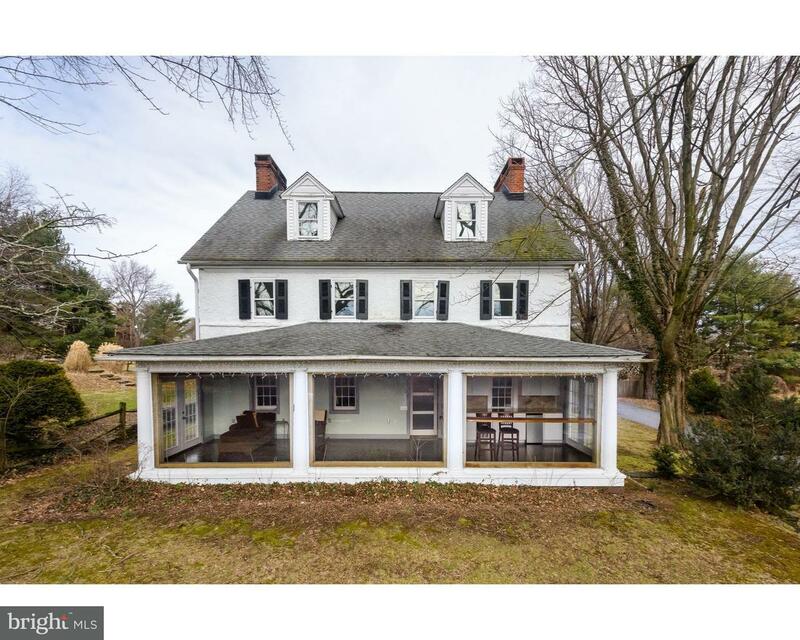 Beautiful home tucked away next to Ridley Creek State Park! 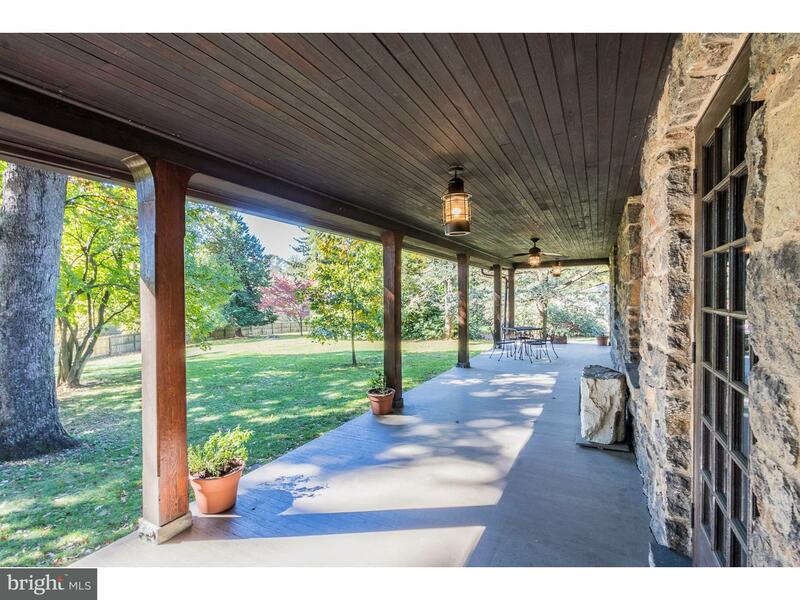 This charming home is located on 4 … read more. Welcome to Edgemont Townships Historic Oak Lodge. This One of a Kind Grand Center Hall Victori… read more. 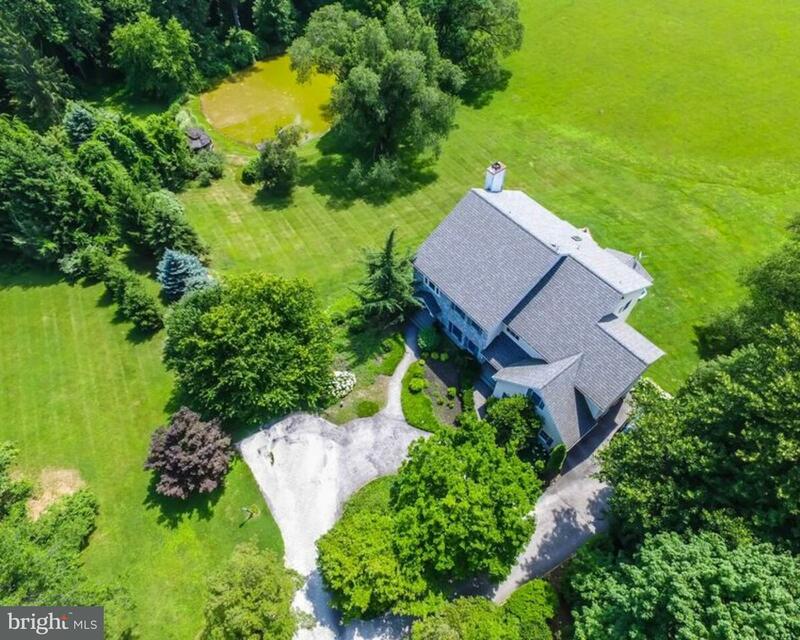 This magnificent home sits on 1.5 plus acres on a level lot with plenty of trees for privacy. T… read more. Remarkable Rental! 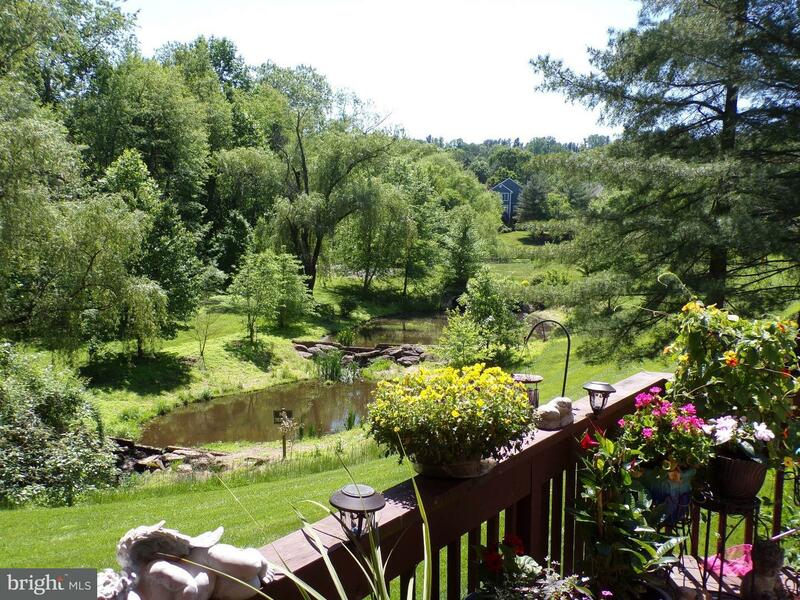 This beautiful home is located on 4 spacious acres along the border of Ridle… read more. Pool’s open! 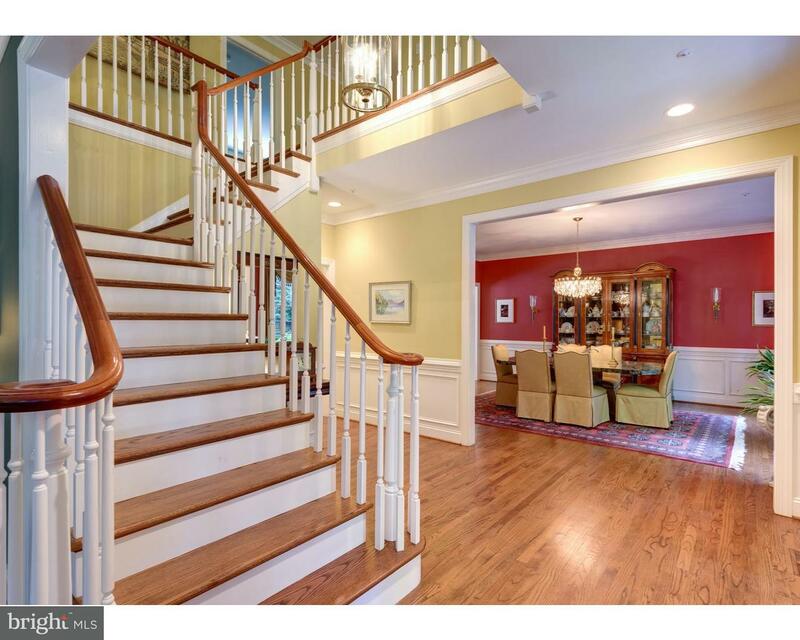 This exceptional, lakeside manor home with views of Springton Reservoir is not to … read more. 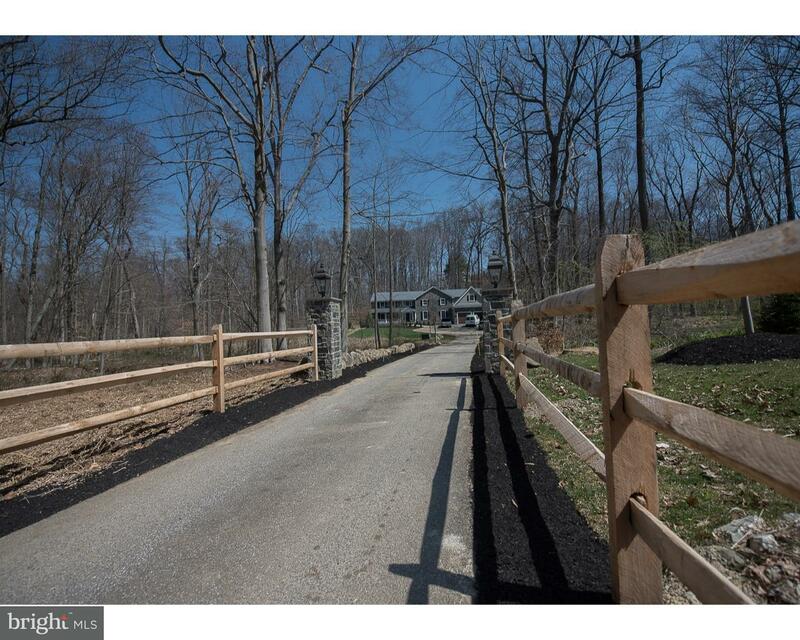 Designer quality custom built 3 year old Pa stone farmhouse. The craftsmanship , attention to d… read more. Wonderful opportunity to build your dream home in the well established community of Okehocking … read more. 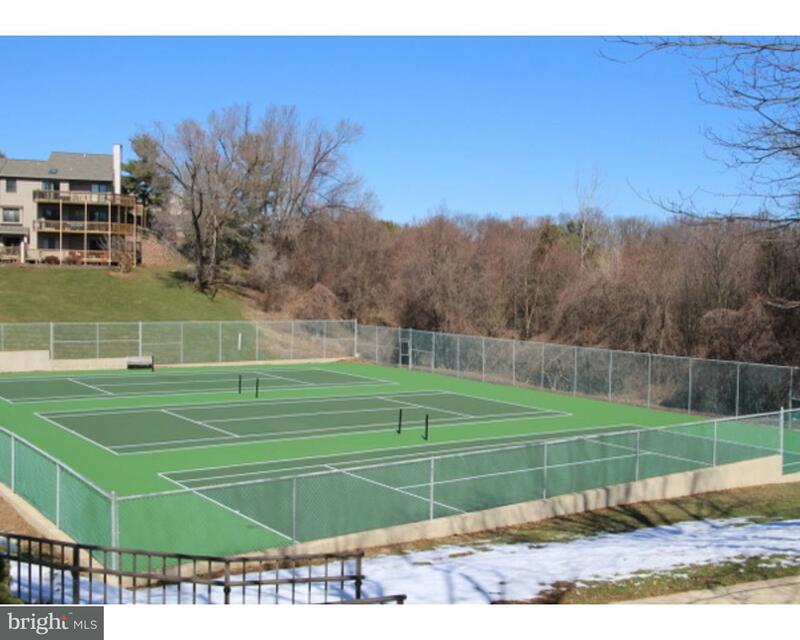 Rare opportunity to purchase 1.3 acres in an existing cul-de-sac community. Sought after Oke-Ho… read more. Circa 1715, the original Farmhouse to Runneymeade Farms. Formerly the Pritchard Homestead, t… read more. Welcome home to 1485 Gradyville Road. A beautiful contemporary home situated on almost 2 prist… read more. Welcome to 46 Thornbird Way, an incredible home located in sought after Edgmont and award winni… read more.